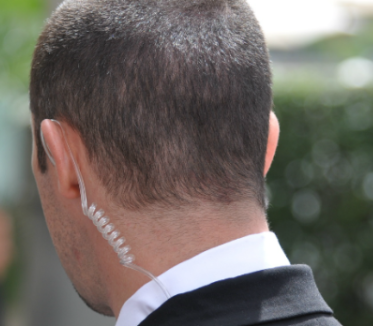 What Does VIP Protection Involve? Executive Protection, Personal Protection or Close Protection involves protecting a person in a covert manner by highly skilled and trained professionals. These professionals stay in close proximity to the person in question, which allows them to take immediate action if the need arises. At the same time, executive protection specialists must allow the individual to move freely and maintain a normal life. Threats facing an executive or VIP today can vary widely depending on the individual’s profile, including the size of the company and the industry the person is in. As such, protecting an individual is a very different discipline from securing a facility, and every executive protection specialist knows that. At American Eagle Investigations, we provide executive protection and VIP security to a wide range of clients across the New York area. We understand that executive protection involves a great deal of planning in order for both the individual and our team to remain inconspicuous. An executive cannot be locked down like an entrance to a building: There are numerous ways for an attacker to get to him/her, including through family members. Why does this person need protection? Is there a history of threats against the individual? Do they travel frequently to dangerous places? Does their family also need protection? Do they normally keep a high or low profile?